Content is king doesn’t sound very original anymore. Unless you’ve been living under a rock, you’ve probably lost count of how many times you’ve heard this phrase. Like anything that gets repeated over and over, it has started to lose its meaning. Which is unfortunate, because the phrase is so true. Great content can help you establish expertise, make a name for yourself, and lead your perfect prospects straight to your doorstep. Getting content right earns you trust, loyalty, free marketing, and profits. It’s not stretching the point to claim that content can even save the world … of your small business. But if a picture is worth a thousand words, an example might be worth a million. Let’s take a look at four of the best. Social media has a bit of a rap. Either you’re all in or have no idea what to do with it and never want to see it again. 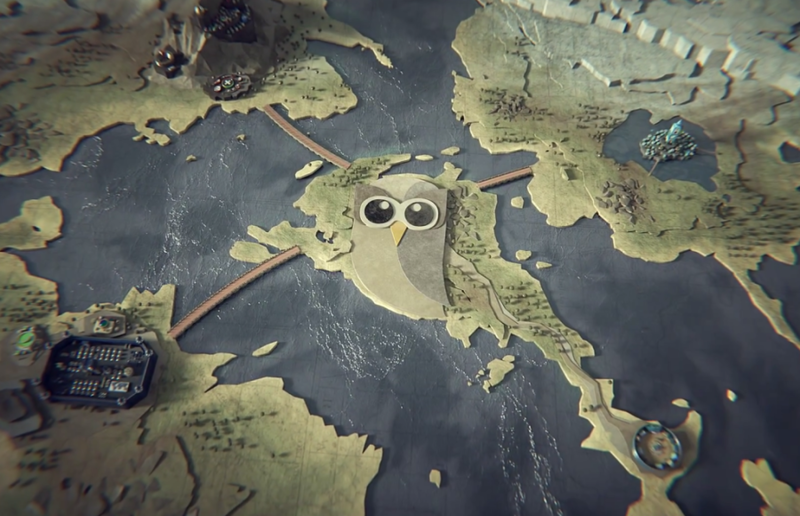 HootSuite knows social media is polarizing, which is why they went mainstream with this recent Game of Thrones ripoff. The campaign not only tells people they know what they’re talking about; it brings social media expertise into our comfort zones, catching the attention of those who might otherwise ignore their services. Engaging, humanized content can make a difference in any business. 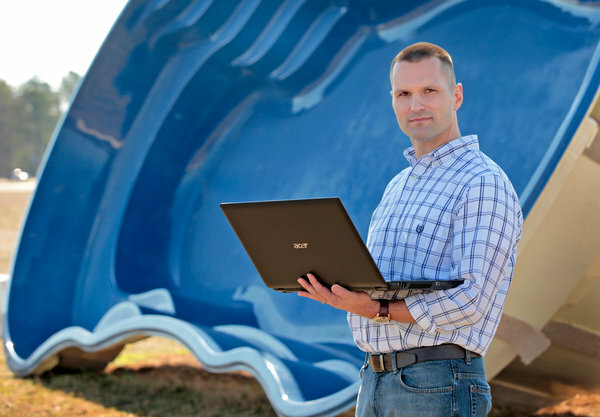 When Marcus Sheridan’s pool business hit hard times, for instance, he turned things around with a savvy and recession-proof content marketing plan. Writing actionable content with a personal tone was all it took to turn $250k of advertising into $4M of sales in 2009. Even a dumb mistake can prove to be great content. When a Red Cross intern inadvertently tweeted about her party plans with beer brand Dogfish Head, the company used the tweet to drum up a bunch of money for Red Cross. They just happened to increase their own sales in the process. Sadly, a lot of free content goes unnoticed in today’s over-packed world. Without a great content marketing plan, your free blog posts, guides, whitepapers, ebooks, and more may slide right past your prospects unnoticed. Instead, you’ve got to find a great niche. Consider Bumble to Bumble, which has long owned a corner office on the hair product market. Why? Their Blow Dry Sessions are a powerful example of excellent free content that not only demonstrates expertise and cultivates loyalty, but leads people right down the sales funnel. 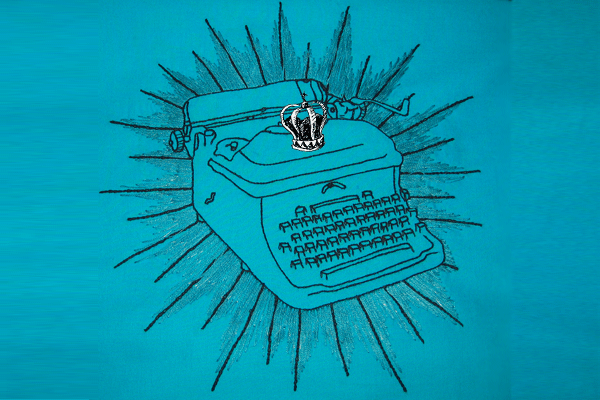 “Content is king” is much more than an overused aphorism. With the right content, you can bolster business, meet new prospects and increase your following of happy, loyal customers by cultivating trust. Next time you’re wondering whether to spend precious time and energy on creating valuable content … do it.